The new March schedule for our Complimentary Social Meet Ups event series is outlined below. We look forward to Networking and Learning with you throughout the month! 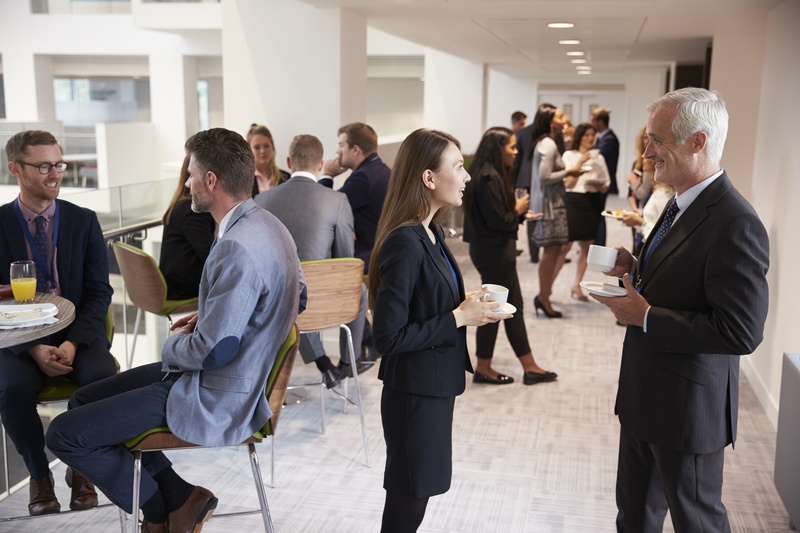 Seacoast is pleased to provide these networking opportunities to connect local businesses, and foster growth and education for all who attend. Don't miss out on these opportunities to continue learning and growing as a business owner or executive, and to network with other professionals and entrepreneurs in your community! Interested in all the March Happenings going on in your town? Check out these Local Upcoming Events near you!